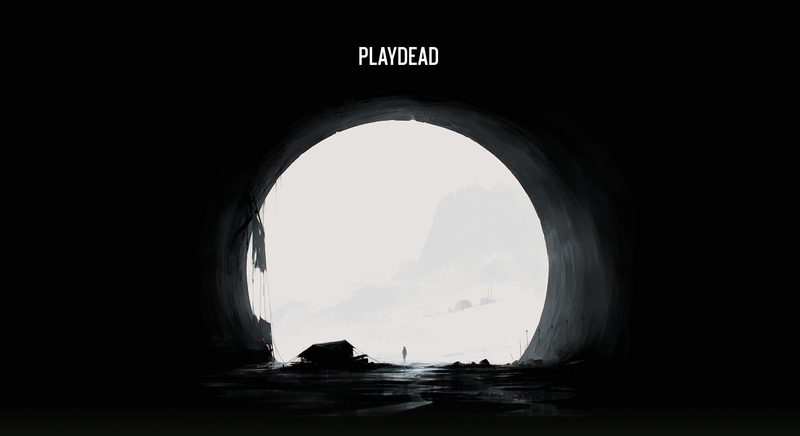 Playdead is an independent game developer and publisher based in Copenhagen, Denmark. The company was founded in 2006 by game designer Arnt Jensen. Since then, we have made LIMBO and INSIDE. Today, we are a team of more than 45 creative professionals, coming from a broad range of experience and education. Our current project is a third-person science fiction adventure set in a remote corner of the universe.